No one wants to plan a funeral. Wouldn’t it be nice if we could all live forever and simply dispense with funerals once and for all? Losing someone you love is one of the deepest pains that the human heart will experience in this life, and nothing can make that better. However, when someone passes away, you’ll inevitably be faced with many different choices and decisions for the funeral arrangements, all of which can feel extremely bewildering in the moment of your grief and loss. One of these decisions is the type of casket you should choose for your loved one’s remains. In this blog post from Harmony Funeral home, we’d like to cover some of the choices available to you and some principles that can guide you to making the decision and knowing that you chose the right casket for your loved one. When you ask yourself what kind of casket would be best for your funeral, you should consider some of the following points to help you to rule out some of the options and make the right choice. Consider your budget. 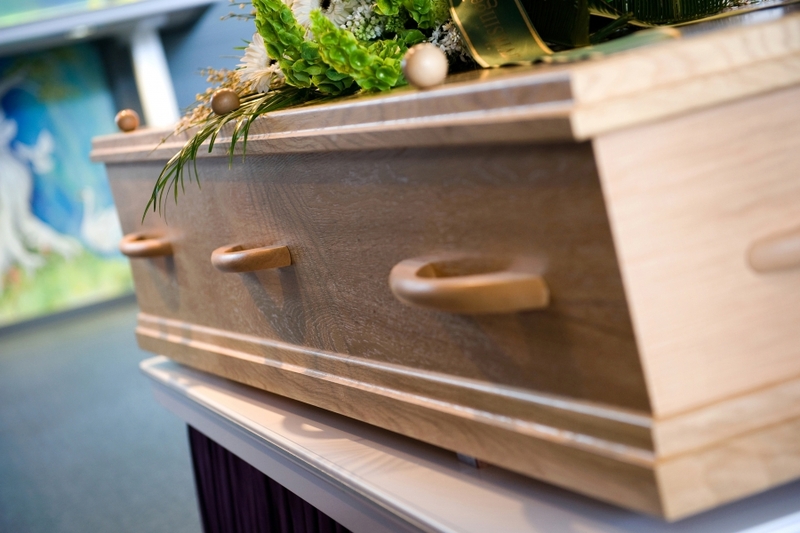 If you are looking for budget-friendly options, tell this to your funeral director. One of the most affordable routes you can go is to choose direct cremation. Consider the style and preferences of the deceased. Were they a minimalist, or did they throw the most lavish parties and have expensive taste? Consider your own style and preferences. You shouldn’t have to plan a funeral with arrangements that you don’t like or options that don’t fit your tastes. Elaborate Designs: These caskets offer the most beautiful styling, costly materials like mahogany, and advanced features like gaskets that keep out the gravesite elements. The ancient Egyptians understood the mentality behind why you would choose the most elaborate casket. The Pyramids were their elaborate burial sites for the Pharaohs that they wanted to honor the most. Basic Designs: These caskets are for a smaller budget or a more minimalist design, and they can serve you very well when you’re not concerned about the beauty of the trappings but rather the significance of the moment. No casket at all: You can’t actually have a burial without a casket – but there’s a twist: If you’re really wanting to not have to pick out caskets, you can always switch gears and go the route of direct cremation. While a cremation urn is not technically a casket, when your loved one is going to be cremated, your choice of the urn is similar to the choice you’ll make of your casket, just in miniature. An urn you’ll keep indefinitely: If you plan to retain the ashes of the deceased, you might want to consider getting a beautiful or elaborate urn that you can display on a mantelpiece, in a china cabinet, or on a shelf in a place of honor. A beautiful urn can be chosen to match your home decor or customized to include the name of the deceased and the date of their birth and death. An urn you’ll keep only until you scatter the ashes: If you plan to scatter the ashes of your loved one at a favorite or significant spot, your urn doesn’t have to be elaborate or pretty; it just has to serve the purpose of carrying the ashes and keeping them safe until you get to that special spot. 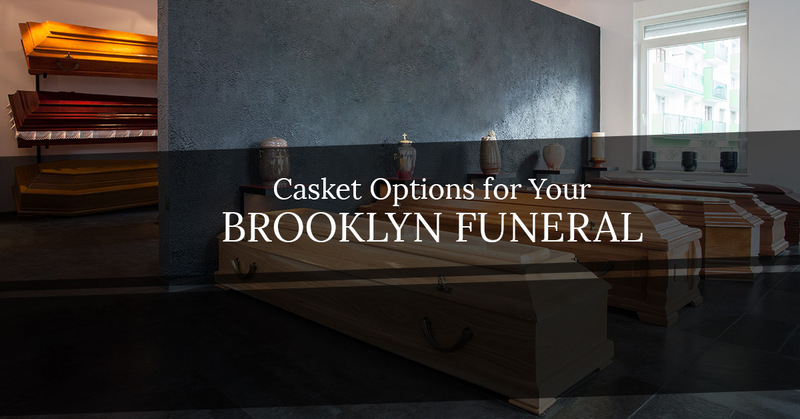 No matter what casket or urn you choose, contact Harmony Funeral Home in Brooklyn for your funeral arrangements.